Staying in static caravans and having summer holidays in the UK is something enjoyed by over 40% of us annually. The caravan holidays of yesteryear are almost considered prehistoric when we consider the extensive range of things included in the luxury static caravans of today. We have all the mod cons we could possibly need, and the luxury we desire such as verandas, real wood flooring, floor to ceiling windows and all the white goods and technology that we are now accustomed to. When you’re looking to book a luxury static caravan holiday for your UK holiday, you need to make sure that you have all of your needs met. Whether this is something you have done a hundred times, or you’re a caravan holiday virgin – much consideration is needed to ensure that you have the perfect holiday. Sounds easy enough, but it can be very tempting to overspend. 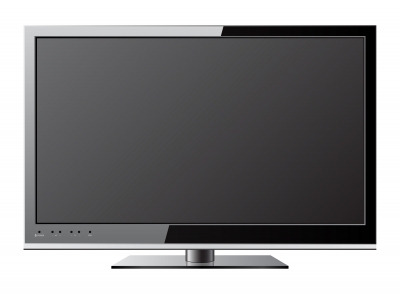 Look out for all the hidden extras and add-ons that you’re unaware of. It’s very easy to get carried away and think that the little extras will be worth it, but little extras add up to big expenditures. For example, if you go to a holiday park where you need to buy a weeks pass to use many facilities, consider how often you will actually use the activities, or if there are cheaper alternatives nearby. 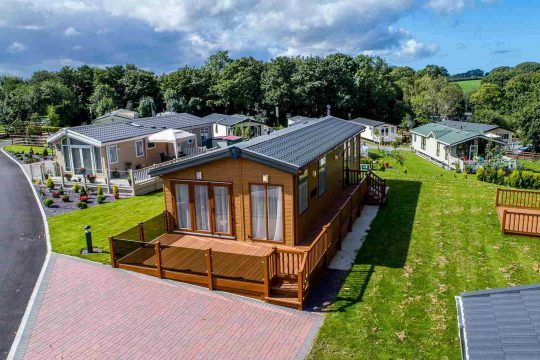 The beauty of caravan holidays is that you’re not limited, you can find an abundance of entertainment in close proximity so don’t feel pressurised into pouring extra money into one site – it’s very often not needed. However some luxury caravan sites offer passes in with the price of your holiday, and if they have great facilities, you’ll definitely get your money’s worth. If you’re travelling during peak season, such as bank holiday weekends or the school out of term holidays, then be prepared for traffic jams. Head out earlier than you need to, or consider finding an alternative route which avoids areas more prone to build ups and congestion. It may be an option to look into public transport as opposed to your own. You could choose travelling by train for a smoother, faster and less tiring journey. 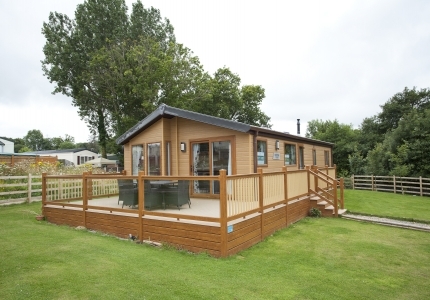 If you’re looking for a luxury caravan, one of the first things you need to look at is the surroundings. 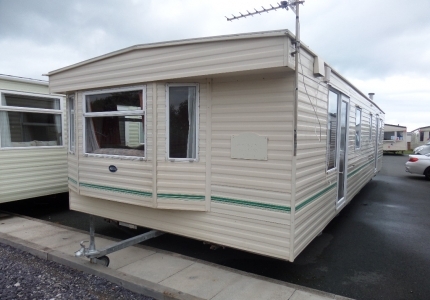 There’s no point in choosing a gorgeous caravan but having it on a park with no amenities. Some parks have more than enough to keep your entire family occupied for the duration of your holiday, such as; swimming pools, pony trekking, go-karting, archery, bike rides, kids clubs as well as several food outlets and night-time entertainment. However some sites can be pretty much just a field. Also check out what’s close by to the holiday park, so that if you do want day trips you have plenty of choice. Many parks will have designated times for check ins and check outs, and although they can differ it’s usually not by much. Check ins are normally late afternoon, anytime really from 2pm-4pm, whereas checkouts will be in the mornings, around 10am-11am. Check the holiday parks policies to make sure that the check ins and check outs are suitable to your plans – it may be that you are getting a train which can only arrive first thing, if you can’t check in until 4pm this leaves a whole day stranded. A lot of parks will be flexible with timings upon request, but you should discover this before you book. Remembering what to look for when you’re booking a luxury static caravan holiday can mean you really get your moneys worth, and have a great holiday too!